The launch seeks to support the growing web infrastructure system in the country by increasing access to telecom services. 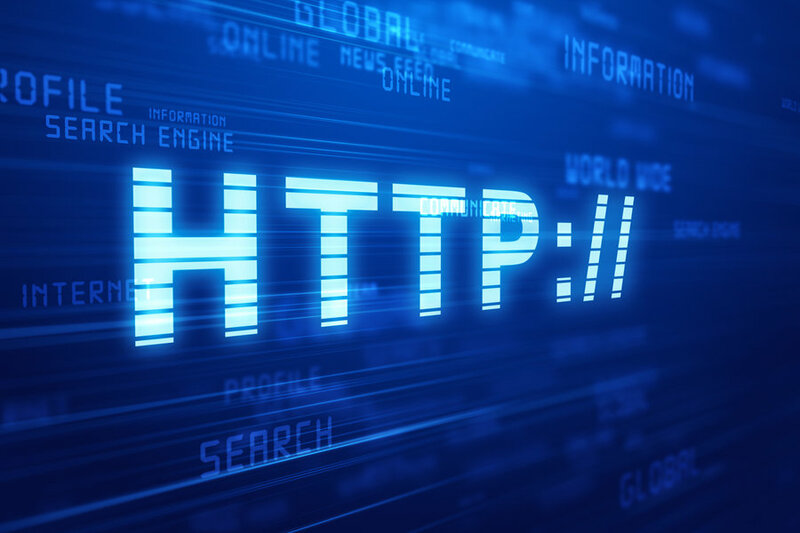 Ethio Telecom, the telecommunication service provider of Ethiopia have partnered with China’s DNS provider ZDNS to launch the former’s .ET ccTLD. With this launch, Ethio Telecom seeks to support the growing internet industry of Ethiopia which is slated to touch USD 300 billion to by 2025. According to Ethio Telecom, businesses in Ethiopia are on the rise ever since their government relaxed business norms. They say that over the past ten years, the country has seen an annual growth rate of 10% when it comes to internet penetration and internet related businesses. By partnering with ZDNS, Ethio Telecom say that they will be increasing the coverage of services as well as upgrading their existing networks. They believe that Ethiopia, which supports over 40 million internet users in the present day, fits the definition of an emerging business market. Ethio say that the alliance will allow them to explore more innovative applications for the .ET ccTLD. They further added that businesses from Ethiopia will be able to leverage their country’s brand image when it comes to doing business with other nations. Bill Xing, CEO of ZDNS, states that they are very glad to partner with Ethio Telecom and boost the country’s internet business. He claims that they will be leveraging 20 years of their experience in the domain and hosting industry to support businesses in Ethiopia. Industry watchers opine that the .ET ccTLD will receive a much-needed boost with this launch and alliance. It will be interesting to see how competitors and other telcos in The MENA market react to this launch, following the partnership between Huawei and Telecom Ministry of Egypt.